​Kevin Golger has been a partner at McNamara and Kenney since 1990, and has practiced with the firm since 1984. He has successfully defended numerous clients in a wide range of civil cases in state and federal court. 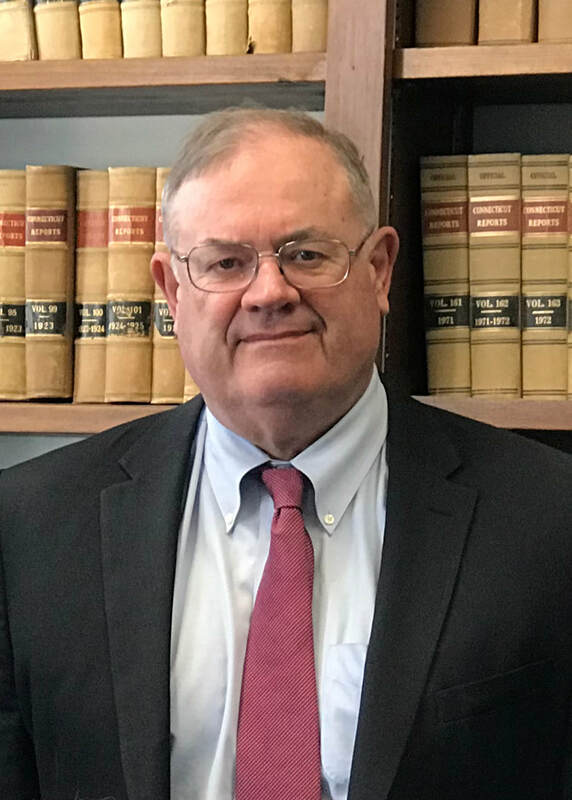 Attorney Golger has also successfully handled numerous appeals before the Connecticut Appellate Court, the Connecticut Supreme Court and the United States Court of Appeals for the Second Circuit. derivative action which could not be pursued independently. Established criteria for collateral source reductions. first time in affirming judgment for client. upon which award was rendered declared unconstitutional. Case established limitations for injury claims made by employee in course of employment.